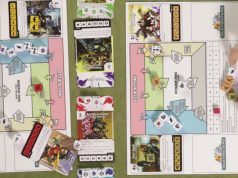 Home Blog Interview with Drone Warfare Concept game Killbox Developer Tom deMajo. 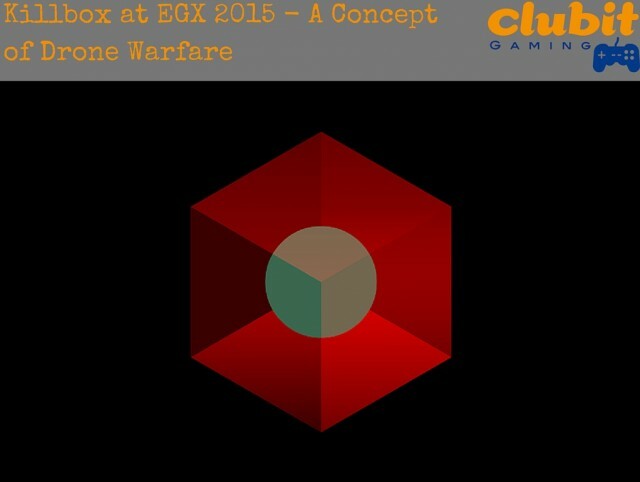 Interview with Drone Warfare Concept game Killbox Developer Tom deMajo. 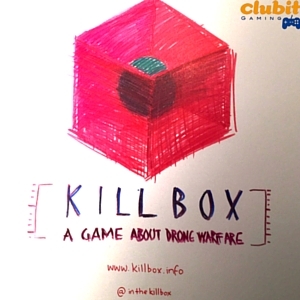 At EGX 2015 we spoke to Tom deMajo about Killbox. A game which he and, a selection of other artists have developed, regarding the implications of Drone Warfare. Killbox is an international collaboration between U.S. based artist/activist, Joseph DeLappe and Scotland-based artists and game developers, Malath Abbas, Tom Demajo and Albert Elwin. 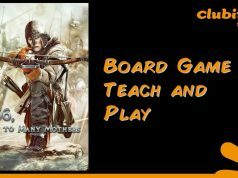 The game allows two players playing as different perspectives regarding Drone Warfare. In particular Drone strikes. The purpose isn’t to provide any kind of direct moral argument on the rights or wrongs of Drone Warfare. Killbox intends to allow players to digest the implications of modern warfare technology. Remote controlled, armed Drones really do seem to introduce the concept of ‘Gamification’ into war and playing as the ‘Pilot’ the player sees how easy it can be to ‘pull-the-trigger’. Tom’s involvement with Killbox is as Artist and Design, as well as Sound duties. Sound plays a big part in Killbox to differentiate between the two ‘roles’ within the game. One player is free roaming in a village, whilst the other player is based as a Drone pilot situated in a much more regimented gameplay environment. Killbox is currently available on digital arts website Turbulence.org currently ported for PC and Mac. Due to recent funding from Creative Scotland, Killbox may now be further developed. The further-developed version of Killbox will hopefully be ready for installations and online showcasing in early 2016. When asked about the release of Killbox, and Monetisation there of, Tom eludes that this is a very tricky moral conundrum for the folks involved with Killbox. Obviously monetising the game would help the group of artists working on Killbox be sustainable. 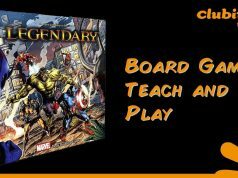 However, Tom highlights that there are notable misgivings about profiting from the concept of Killbox. Certainly Killbox was one of the most fascinating games at EGX 2015 for me and really love the idea of gaming technology being used for concept art and, installations there of! Next articleTeam 17 interviewed about The Escapists: The Walking Dead!